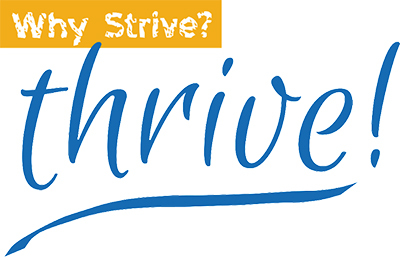 About | Why Strive? Thrive! Imagine what your life would be like if you were Thriving instead of striving. Contrary to what we would like to believe, it’s difficult to feel enlivened and creative when our career, relationships, or other aspects of life aren’t working as we expect. At times, we can’t see the possibilities that are open to us. It can feel overwhelming and exhausting when you feel stuck and aren’t sure what to do, especially if you’ve tried to create a change. It can seem like your life is out of sync. Perhaps you’ve lost connection with the people important to you: your children, spouse, partner, family, friends. When we feel stressed—our feelings can be mercurial, creating more strain in our relationships. What most people don’t understand is that they don’t need to continue to struggle alone. Career or life challenges can be thoughtfully navigated with coaching and support. Working with a coach is an investment in your effectiveness, productivity, and ultimately your happiness. We get one life, and each passing moment we spend obsessing about the past (“would-of, could-of, should-of…”) or worrying about the future (worst case scenarios), is time in which we aren’t present in our lives. Carol assists clients to let go of old, unhelpful habits or stories they have about the world or themselves. Assisting them to uncover their unrecognized strengths and natural creativity, Carol’s clients are enabled to navigate through challenges and attain their goals. Carol supports clients as they move forward mindfully and with confidence to achieve their goals for career, relationships, improved capabilities or greater life satisfaction and toward a new thriving life. Carol’s mission is to help clients identify their strengths while challenging them to think differently on behalf of achieving their professional and personal objectives. She believes in the resilience of the human spirit and that seemingly insurmountable goals can be achieved with desire, an open mindset, accountability and support. Carol helps clients to excel professionally, to positively impact their world, while igniting and celebrating their lives. 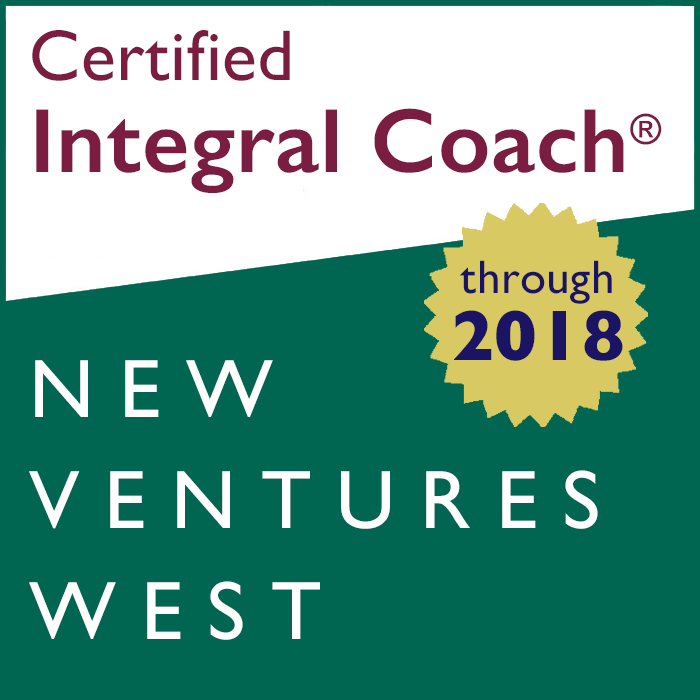 For more than 20 years, Carol worked in global hi-tech corporations (Hewlett-Packard, Tektronix, and Microsoft), coaching executives, working with leadership groups, and leading teams. She designed leadership development programs, facilitated strategic planning sessions, and management development workshops. Carol travelled extensively for work and lived in Europe on assignment, enabling her to experience and learn from a variety of cultures. Carol believes that coaching can help to launch people forward toward their goals while they gain new perspectives, and deeper self-awareness. She is straightforward and direct in her approach while incorporating creativity, spirit, and humor as she engages with clients. Carol coaches a wide variety of individual and organizational clients across the United States. She has a Master’s Degree in Adult Education and a second Master’s in Counseling. Her Doctorate is in Education, with a focus on Training and Organizational Development. Carol is a graduate of a coaching program certified by the International Coaching Federation (ICF) and is a member of the ICF. A believer in the power of expressive writing to heal old wounds, uncover possibilities, and facilitate creativity, Carol has completed extensive training in expressive writing and is certified to teach over twenty journaling techniques. An avid student of neuroscience, Carol incorporates the latest research findings into applications for her coaching practice. 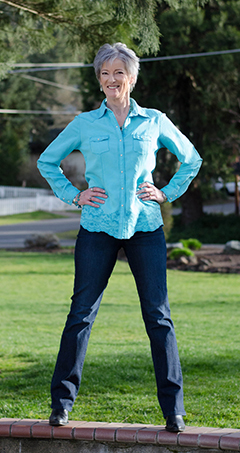 Carol lives in Southern Oregon with her husband, 4 dogs, 5 cats, 2 pet pigs, 2 ducks and assorted chickens. A fan of the theatre, she is a member of the Oregon Shakespeare Festival, and serves on the Board of the Ashland New Plays Festival. An avid reader and writer, she reads multiple books at a time and is never without a book and/or a journal.